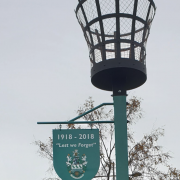 A PAIR of crimefighters are clamping down on community anti-social behaviour in a North Durham town. Two new neighbourhood wardens have been recruited to prowl the Stanley beat, working alongside their communities to improve the environment and help tackle minor disorder and vandalism. 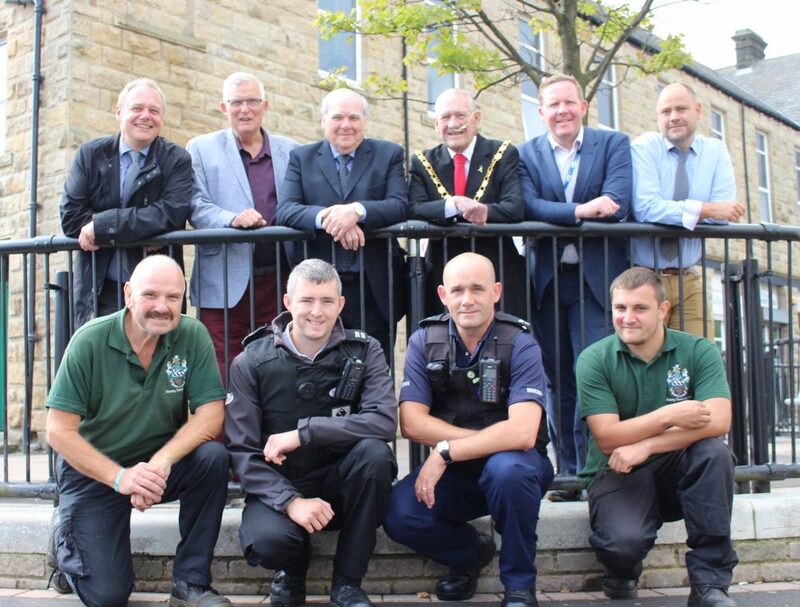 The new full-time patrolmen are funded by Stanley Town Council, which is also funding essential equipment and training. Kieron Rice and Dave Jarvis started their first shifts this week and were eased into the role by Paul Rutherford, one of Durham County Council’s community wardens. 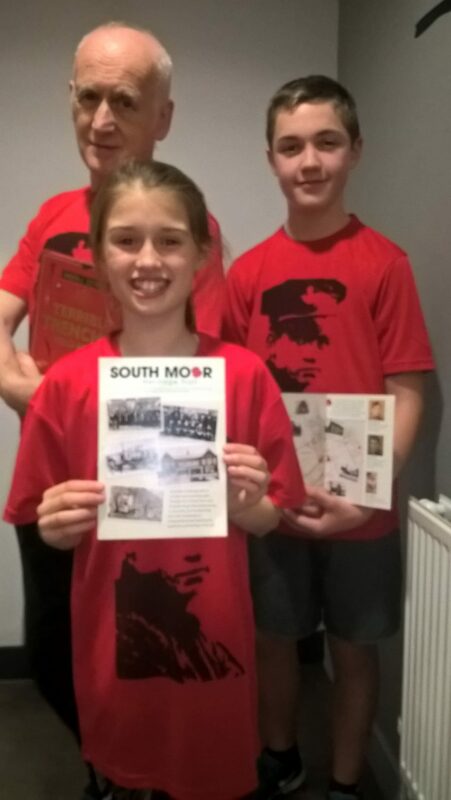 Kieron said: “I couldn’t wait to get started. I think Stanley is a great town and there seems to be so much happening at the moment, with everyone pulling in the same direction. “My aim is to quickly get to know people across the community and begin to build up trust in ourselves and the service. 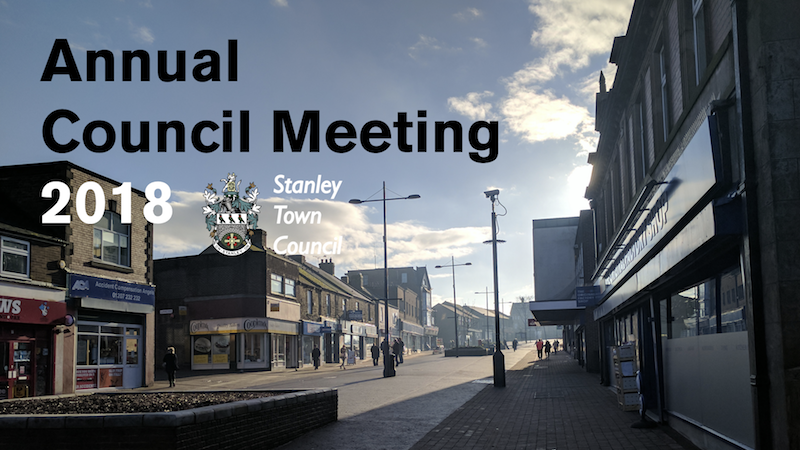 In doing that, we will learn about areas of concern, potential areas of anti-social behaviour and also involve ourselves in some of the proactive community projects happening all over Stanley. The wardens will work closely with the Town Council as well as other community groups. It will also provide a link with Durham Police, which has backed the introduction of community wardens. 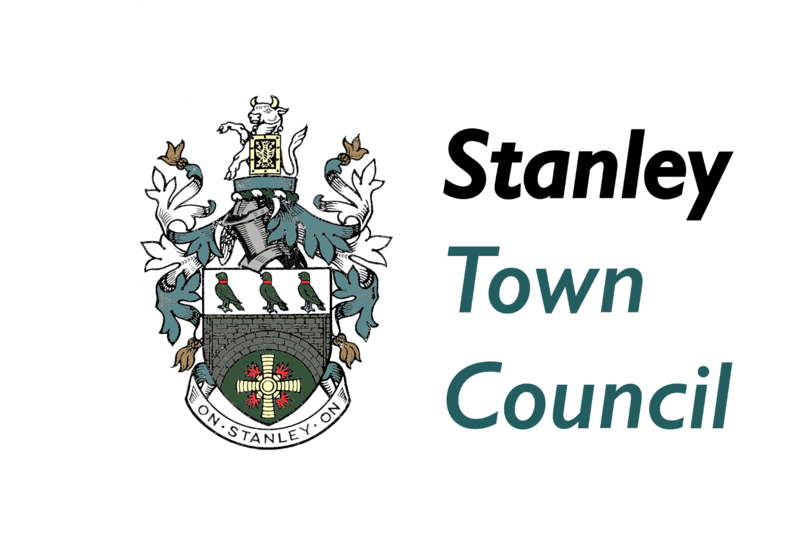 Leader of Stanley Town Council, Councillor David Marshall said: “Stanley will benefit from the arrival of Kieran and Dave, who will immerse themselves in the community and quickly learn about the projects that are making a real difference to their lives and also address some of their concerns. “When the enhanced wardens service was cancelled in 2015, the quality of life for people in and around Stanley deteriorated. Almost overnight, there was an increase in dog fouling, more fly tipping and a rise in the amount of rubbish blowing around the streets. How can people be proud of where they live in that sort of environment? 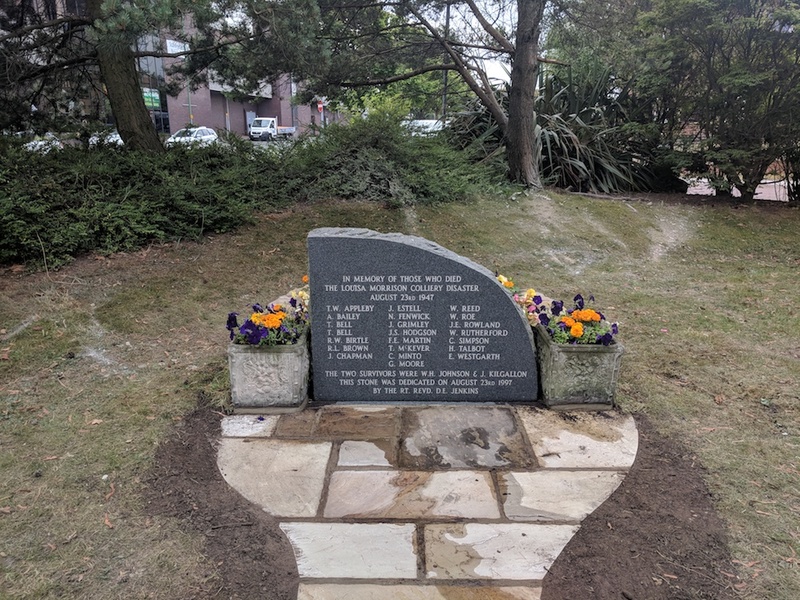 The wardens will also work alongside Stanley’s Environmental Caretakers, who, among other services, take a lead the town’s “In Bloom” entry and other civic pride programmes. 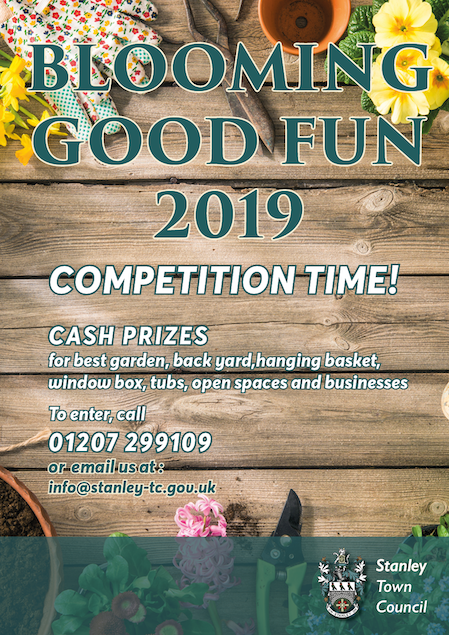 Cllr Brian Stephens, Durham County Council cabinet member for neighbourhoods and local partnerships, said: “This is an example of partnership work at its best, and demonstrates the commitment of Stanley Town Council and ourselves to ensuring Stanley is a safe and attractive place to live, work and visit.